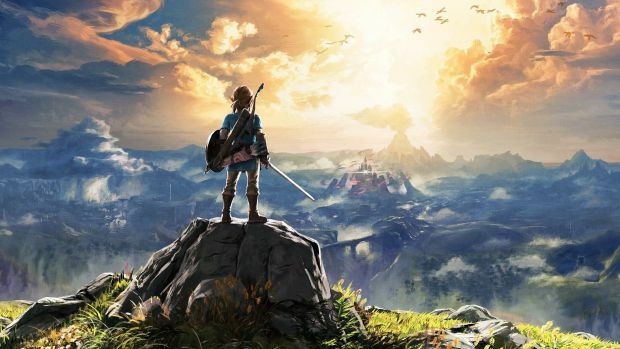 Nintendo had already announced that two new expansions would be coming for its world changing The Legend of Zelda: Breath of the Wild, which was released earlier this year. Today, we got to see more of them. Mostly, the focus was all on the first one, which is called The Master Trials, and which introduces a brand new area that seems to be a full fledged, expanded Eventide Island (if you have played Breath of the Wild, you know what I am talking about). We also got a small tease for the second DLC pack, which is titled The Champions Ballad. The hint was that we may get to play as the Champions this time around- or as Princess Zelda herself. That latter has been a long standing request people have had for a while, so if it comes to be, it will be greatly appreciated. You can check out the trailer for yourself below, and stay tuned to GamingBolt for more coverage and information.